WE UNDERSTAND YOUR BUSINESS BECAUSE WE’VE GROWN UP IN IT.  We formed Cornerstone Companies to serve the types of businesses that we grew up with and around. Construction, manufacturing, distribution, agriculture – the types of businesses that move the economy and make things happen. We understand the challenges and specialized demands of these businesses, and we think creatively to come up with solutions to serve your needs. We act as consultants on your side, ready to negotiate to help you control costs while covering risk. By collaborating with our clients, we’ve built expertise in many industries, and we’re ready to learn about your business as well.